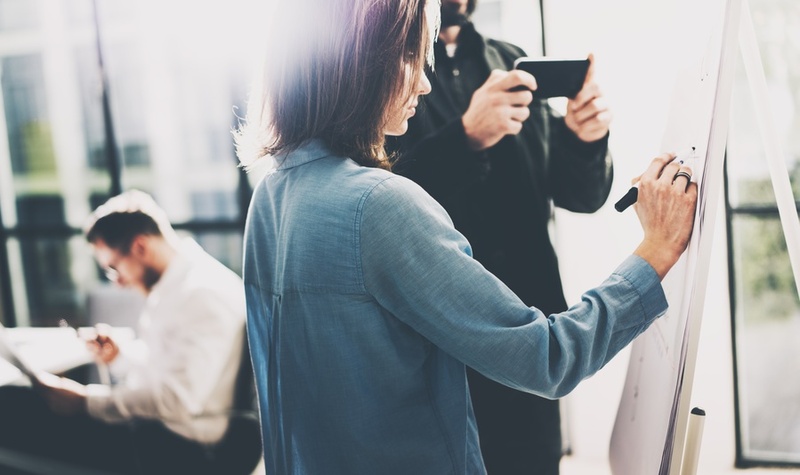 After investing in a corporate innovation program, many business leaders will quickly realize how challenging it can be to translate their big ideas into practical operations. The biggest reason is that intrapreneurship can feel very new for dedicated employees who are comfortable with the status quo. They may be unwilling to take risks or to try an experimental business idea. They may not even be sure how to run a business experiment or introduce a new idea. So how can your corporate innovation team tackle these challenges? This critical question has inspired RocketSpace to put together a three-part blog series on how to grow intrapreneurship at your company. Part one explored the difference between intrapreneurship and entrepreneurship, focused on tips for empowering teams. Part two focuses on how to design processes that align intrapreneurship workflows to company-wide goals. In part three, we'll focus on culture-building, outlining specific steps that corporate innovation team leaders can take to encourage intraprenreurship within their organizations. 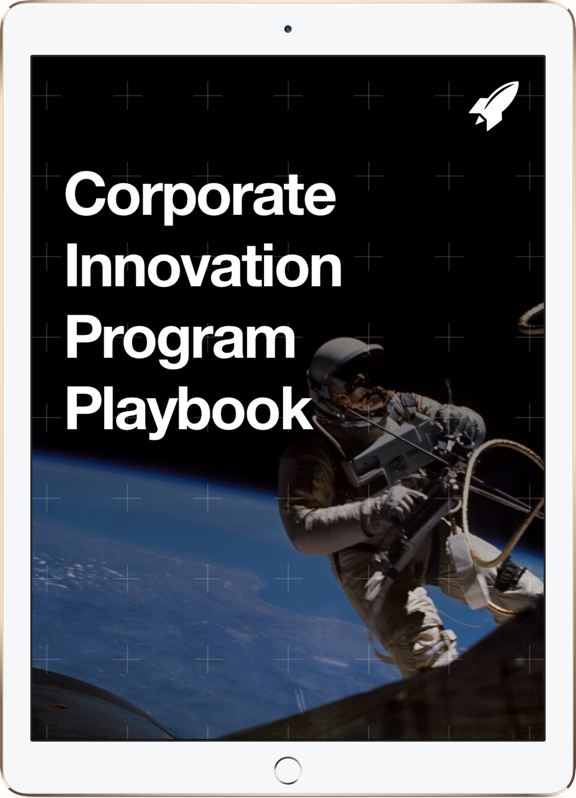 In the following Q&A, Michele McConomy, SVP and General Manager of Corporate Innovation Services at RocketSpace will share some of her experiences from running innovation teams. Here are her recommendations and best lessons learned from over 14 years of experience. Q: First off—how do you define intrapreneurship? It's a mindset within an organization, with the goal of helping teams develop out-of-the-box ideas. It's a revival of what made a company make progress and outsmart the status quo in its original days: it's an internal mindset of thinking like an entrepreneur, where you have the space to test some of your ideas. Q: What are some of the biggest corporate innovation trends that you've observed over the last few years, and what are the barriers within corporations that stop this intrapreneurial activity from happening? There are a few trends that I've observed over the last several years. One is that corporations are setting up innovation labs with the idea that these internal organizations will act like startups and do the necessary out-of-the-box thinking to do research, develop prototypes, and assemble minimum viable products (MVPs). And companies are putting considerable resources towards bringing the right talent on board through acqui-hires. But there's a disconnect between this energy and implementation: you have an internal organization that is responsible for developing concepts, but the path to connecting dots between strategy and implementation is much more complex. Our intrapreneurship alleviates these pain points that go from idea to execution—we go from idea to execution really fast. 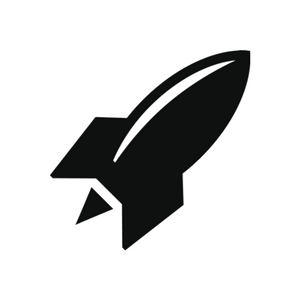 Q: From your experiences with RocketSpace and in the corporate innovation sector, what are the organizational stepping stones to operationalize intrapreneurship? Step one involves recruiting the right talent. Step two involves building the right teams. Then you basically set them free to do what they do best. At the same time, you'll want to establish a healthy mix of constraints, support systems, and guidance to ensure that teams stay on path. The first thing that I would recommend is to include a developer, designer, product lead and maybe even researcher on every team—or at least make sure that these roles and functions are fully represented. Give these small groups the freedom that they need to test, build, and implement their ideas. Step three is to make sure that your leadership is on track. Commonly, intrapreneurship begins as a grassroots effort: it's an uphill battle as a result. Organizations need to create a cultural shift towards intrapreneurship through internal education. Help employees, company-wide, know why innovation needs to happen. This footing will give corporate innovation teams the footing and resources that they need to execute on their ideas. Q: Can you share some suggestions for how to operationalize the idea that you shared above? Give your product teams the opportunity to pitch improvements. They, more than anyone, are at the ground-level and are able to empathize with your customers. Create a formal process that allows them to recommend and actually work on their own ideas. Take the same idea above and apply it to your internal processes. That way, your own feedback loops will build upon themselves for the better. If you're in HR or sales, for instance, identify operations that can make your workflows more efficient. Be prepared for some degree of failure. Your business units may have a revenue target, but you need to manage your P&L with your experimentation process. The balance that you need may be difficult to strike: one thing that innovation teams need to realize is that 80% of efforts will likely fail and that we can't let short-term revenue targets stand in the way of success. Eliminate barriers. Similar to entrepreneurship, intrapreneurship is about moving fast, testing out ideas, and being scrappy. This need is often at odds with how corporations run: to the best extent possible, corporate innovation leaders need to keep processes moving by eliminating the friction around, and dependencies involved with, corporate buy-in. Q: Anything else that you'd like corporate innovation teams to keep in mind? I think we're going to see more organizations with an appetite for experimentation. They're either going to do it internally where they set up an intrapreneurship program, or they are going to build out innovation labs. They're also going to build a strategy with a strong external component—to continue with acqui-hires and to bring in talent from the outside. This balanced model has been successful for a lot of companies. When it comes to growing intrapreneurship at your company, there is no universal success formula. You need to design a process that enables teams to move quickly while also giving team members the space and flexibility that they need to take risks. Missed the part one of this blog post series? Check out Grow Intrapreneurship at Your Company — Part I from the Corporate Innovation blog. Want to learn what teams like yours are up to? Learn more about our work with Corporates.